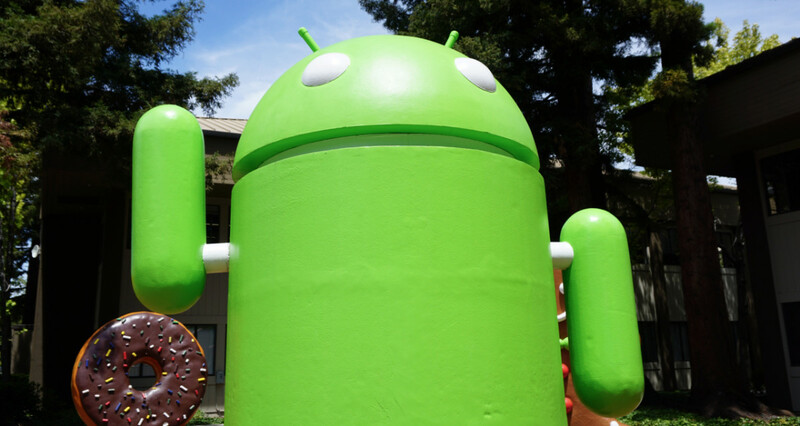 Bloomberg reports today that an Oracle lawyer said in court Google had made more than $31 billion in revenue from Android since the company acquired the mobile operating system. Oracle is suing Google for copyright infringement for basing its API naming scheme on Java’s to help offer developers familiarity. Oracle acquired Sun Microsystems, the creator of Java, then sued Google in 2010. According to Google, Oracle’s numbers are based off of “confidential internal financial documents” which gives even more credibility to the staggering numbers — given that Android doesn’t actually generate direct income for the search giant. The money was made from advertising and Google Play, as the company doesn’t charge a license fee for manufacturers to license Android. Oracle is seeking more than $1 billion in damages.